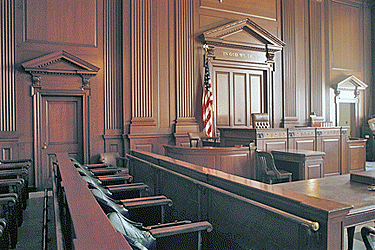 Robert R. Morris began offering a wide range of legal services in Florida in 1987. He maintained his office in the Western Communities of Palm Beach since 1989. The firm has been at its current location at 685 Royal Palm Beach Boulevard, Suite 205, Royal Palm Beach, FL 33411, since February 1996. In 2012, Bob's son-in-law, Les C. Shields joined the firm and in 2014, MORRIS & SHIELDS, Attorneys at Law was formed. At Morris & Shields, our mission is to demonstrate to our clients and the public that there is more to life than just living, by providing professional, personalized services in a profession known for indifference and a lack of compassion for the individual. Our one and only focus is our clients, who deserve full attention and protection of their right and freedom. It is our commitment, dedication, and compassionate drive that have resulted in our exceptional service and client loyalty. Contact us today to discuss your legal needs.